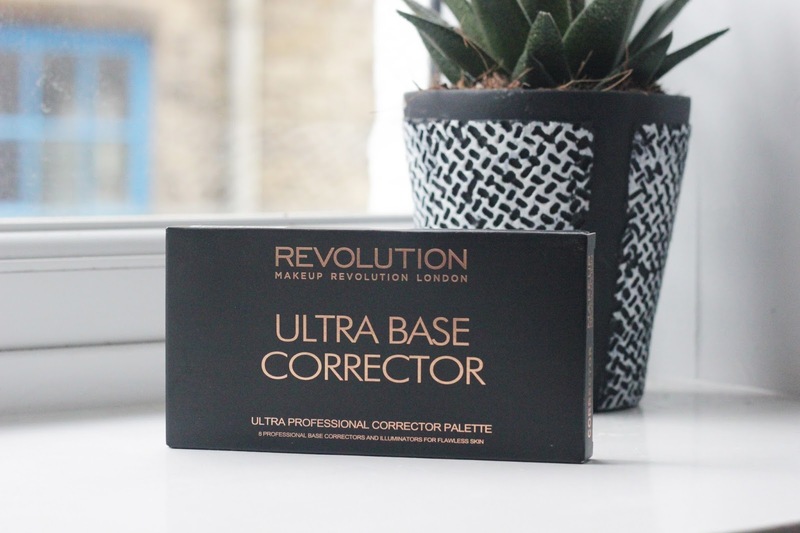 Make Up Revolution- Ultra Base Corrector. 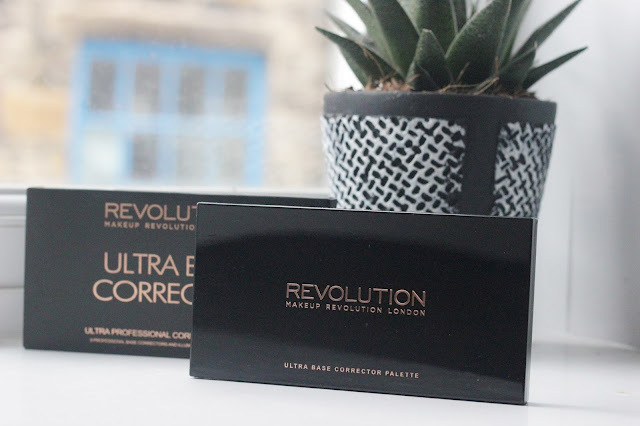 Make Up Revolution very quickly took over my beauty collection and all for the right reasons. 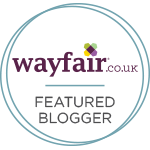 I am yet to read a bad review about this brand, I have loved every single product I have tried from them. 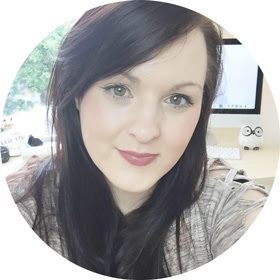 The quality for the price you pay is amazing and there is so many different products to use from, many of them work for most skin types too which is an added bonus. If you are yet to check out this brand in Superdrug or online I highly recommend you do as soon as you can. I am wanting to purchase their make up brushes soon which look amazing and for the entire set it would cost £22. What I love about Make Up Revolution is their packaging, it is subtle yet so effective. It looks professional, smart and classy all in one. 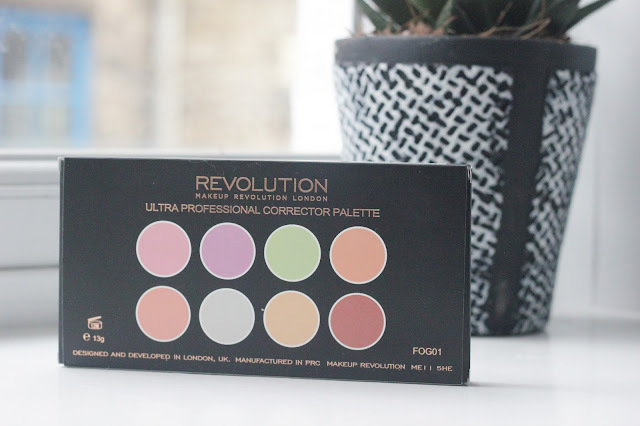 Yet it is so affordable, this palette would set you back just £6. This palette is something I was so excited to try, it is all new to me using all the shades under my foundation to hide tiredness and other blemishes. You can possibly use all 8 shades in this palette too which is fab, the creams feel super soft to touch and apply to the skin. 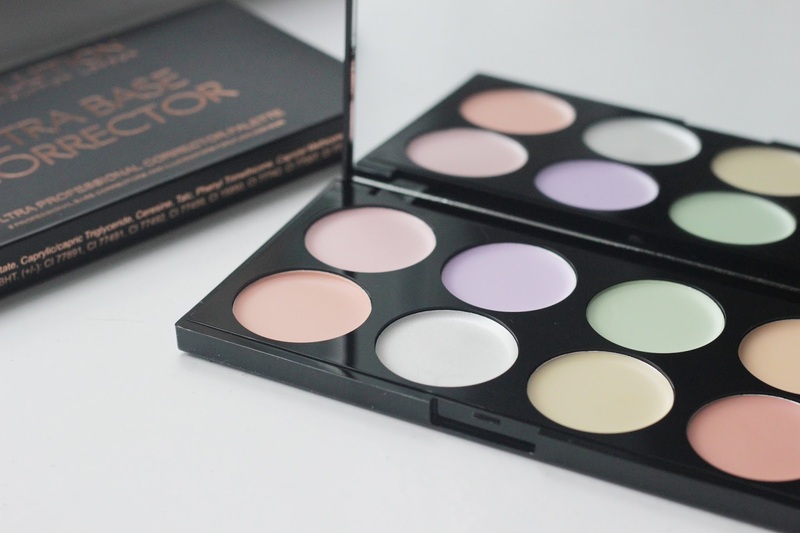 In this palette you get eight creamy colour correction creams to use under your foundation. This palette helps to correct and balance all complexions by using each colour on your skin. I have been loving the pink cream to brighten my skin and the cream to cover dark circles. I can report back that I have been loving using this palette, it is all new to me but the results have been fab. It has helped me to hide when I feel over tired and it helps to brighten my skin. The quality and end results from this colour correct palette is amazing, I am so pleased I have been able to try it. It is easy to use and quick when you do your everyday make up, fuss free with a great end make up look. Super soft on the skin and such great quality for £6. You can apply with a brush or use your finger tips, you only need a small amount of product for it to work. I love using this to cover up the redness on my skin and some small blemishes, it is such a great product. It is easy to fit in your handbag or travel bag too without opening because the packaging is sturdy. Most of the Make up Revolution palettes come with this huge mirror inside, super handy for applying this product.